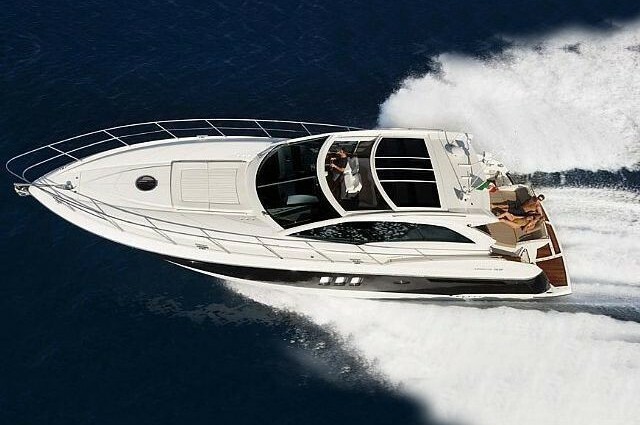 Absolute 52 with its original design has a particular personality with its slender profile and high sidewalls enriched lateral windows with a very distinctive style. It characterized a new model of comfort and modern propulsion system. 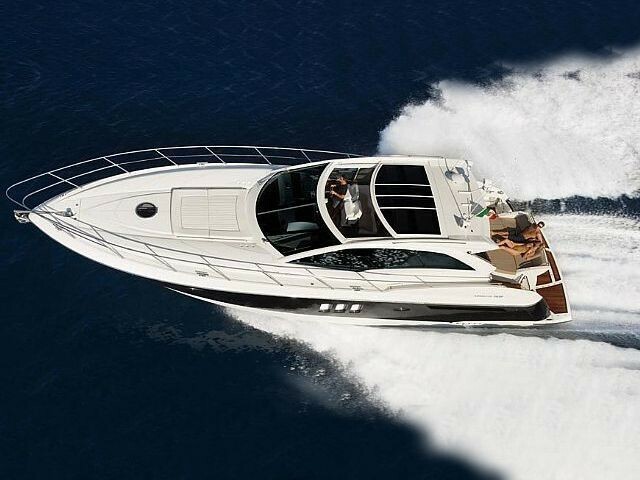 Absolute 52 bring a new concept of wellbeing that takes life on both decks. The above deck can be equally performed indoors or outdoors, so you can fully enjoy all the common areas. The open architecture highlights the new functionality of defying traditional barriers that separate the living room and the cockpit. The lower deck is reserved for night time and it’s designed for improved privacy and consists of three cabins, each with its own bathroom.